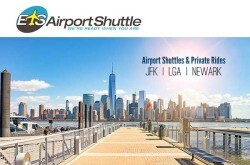 Airport shuttle service in New York City, New York. 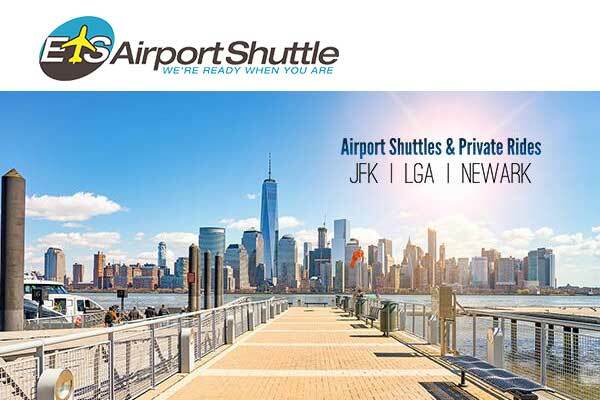 ETS Airport Shuttle New York provides shared ride airport transfers between JFK, LGA, and Newark airports. Private car services are also available! Reserve today! Bronx, Queens, Staten Island, Brooklyn, Manhattan, Princeton, New Jersey.